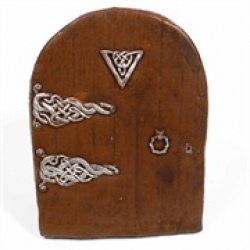 These enchanting fairy doors are made in Devon by hand, from a weatherproof resin. 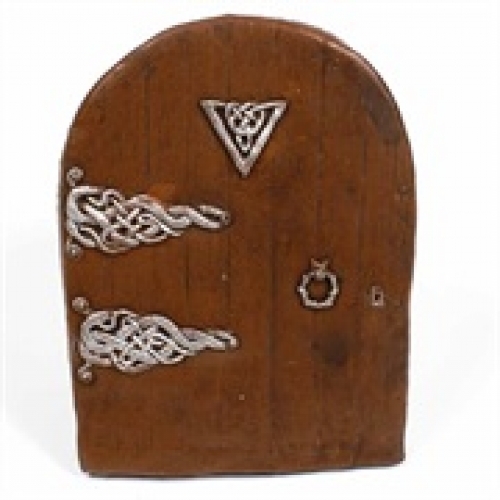 Their rustic appearance is unique and hugely popular- these fairy doors are one of our most successful ranges. The small doors are perfectly sized for skirting boards, while the medium and XL doors are ideal for outdoors use (or against large features inside). Simply place against a wall, tree trunk or elsewhere to let the fairies into your garden and house!